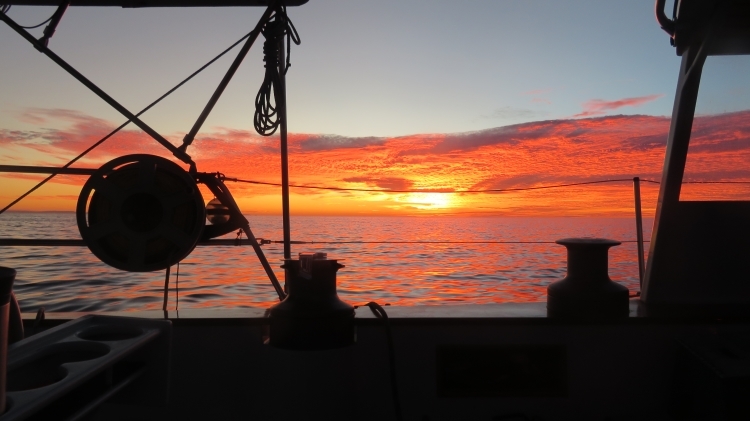 Published December 31, 2017 at 750 × 421 in Happy New Year–Baja to the Mainland. Crossing from San Carlos where we re-commissioned Carmanah for the season to San Juanico on the Baja we had incredible sun sets at sea. Mahalo for all great photos!